San Diego, CA (March 3, 2014) – Just two years after its founding at the 2012 Prolight+Sound expo, VUE Audiotechnik today announced the immediate appointment of Holger de Buhr as Managing Director for the newly formed VUE Audiotechnik Europa GmbH (VUE Europe). VUE Europe will also assume direct distribution responsibilities for the VUE Audiotechnik brand in Germany, Austria and Switzerland. All VUE European distributors will soon benefit from the additional tools made available through the company’s new European operation. Joining as Managing Director of VUE Audiotechnik Europa GmbH, Holger de Buhr brings nearly 30 years of industry experience to the role. In addition to serving as CEO of VUE’s German distributor Media Logic GmbH, de Buhr has also held strategic leadership positions with the Just Music Group as well as Audio Sonic GmbH, where he was responsible for regional distribution of the d&b brand, permanent installation and project business, as well as worldwide service for Neumann Broadcast consoles. 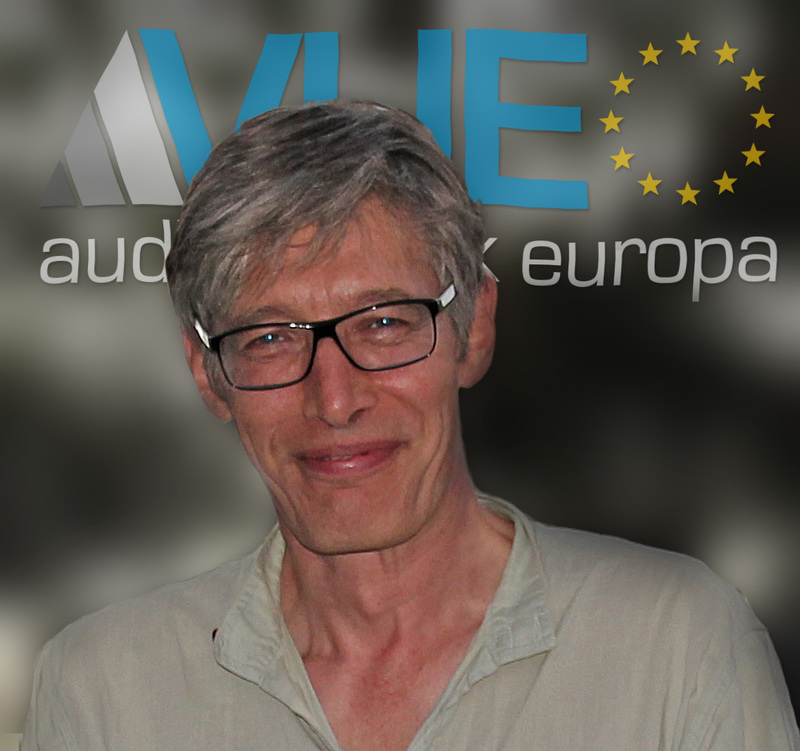 VUE Audiotechnik Europa GmbH begins operations immediately. VUE’s EVP Jim Sides, who has extensive European experience, will work directly with de Buhr during the initial ramp-up phase. Their immediate focus will be expanding support services and technical personnel, increasing regional inventories and fulfillment capabilities, as well as growing VUE’s distribution network to all points in Europe. VUE Europe will mark the opening of its new Berlin headquarters and showroom with at a special ceremony and reception later this spring. More details about the event will be made available in the coming weeks. See VUE Audiotechnik at Prolight+Sound March 12-15, Hall 8.0, Stand A75.